Those who advertise their domains will sell them more quickly! Sedo offers you individual advertising options – starting with our marketplace all the way up to our global domain sales network SedoMLS. The advantages: maximum visibility for even faster sales. Ensure the undivided attention of more than 10,000 potential buyers – and do it every day for a whole month. Just €39 per month - equals €1.30 per day! Starting at just €9 per month - equals €0.30 per day! "I was skeptical at first as to whether filtering by category would be done at all when a domain is being searched for. 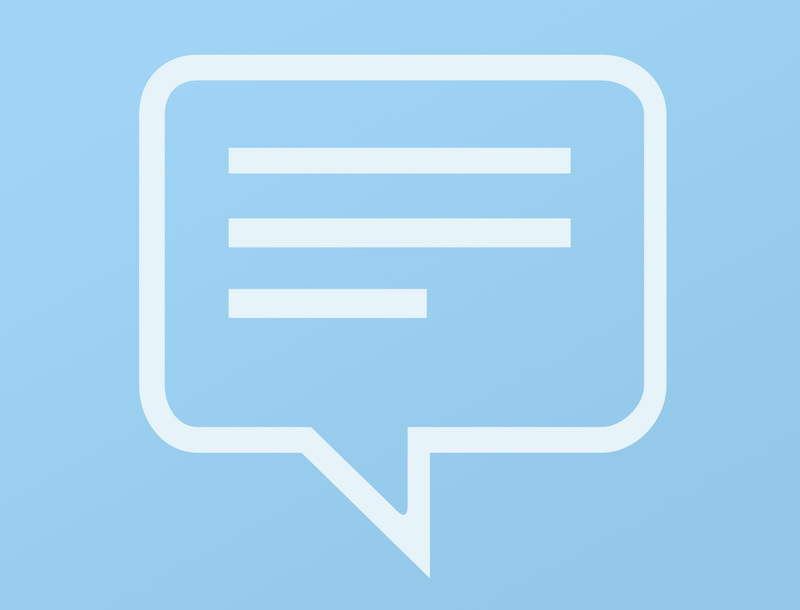 I was mistaken and was able to sell my domain within a very short time." "Unfortunately I activated SedoMLS only very recently. If I had only known how much faster my domains would have been sold in this way, I would have done it much earlier. After all, it doesn't even cost anything." Really terrific how quickly I was able to sell my domain using SedoMLS and how quickly the transfer was completed. The transfer including payment was concluded within one day. 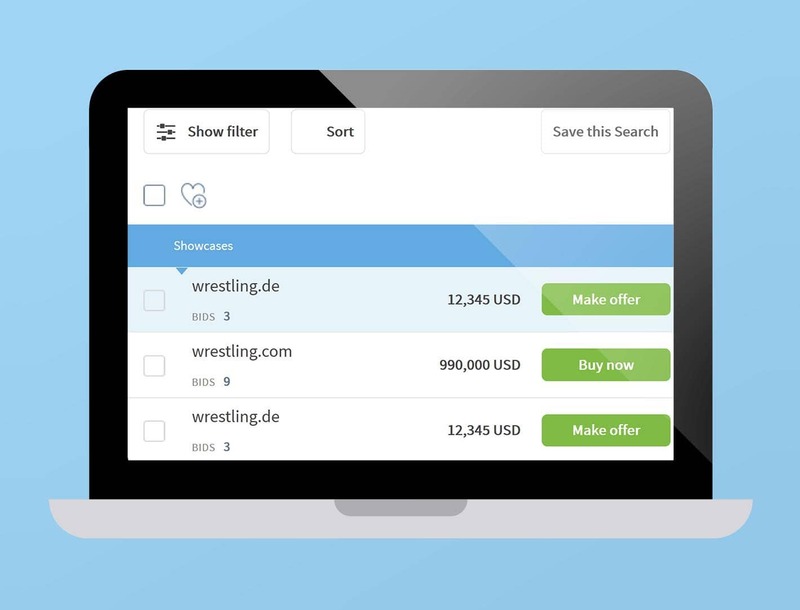 Just list your domains for sale in order to book a Showcase. First, navigate to the "add domains" menu. Select country options and categories. And that's all there is to it! 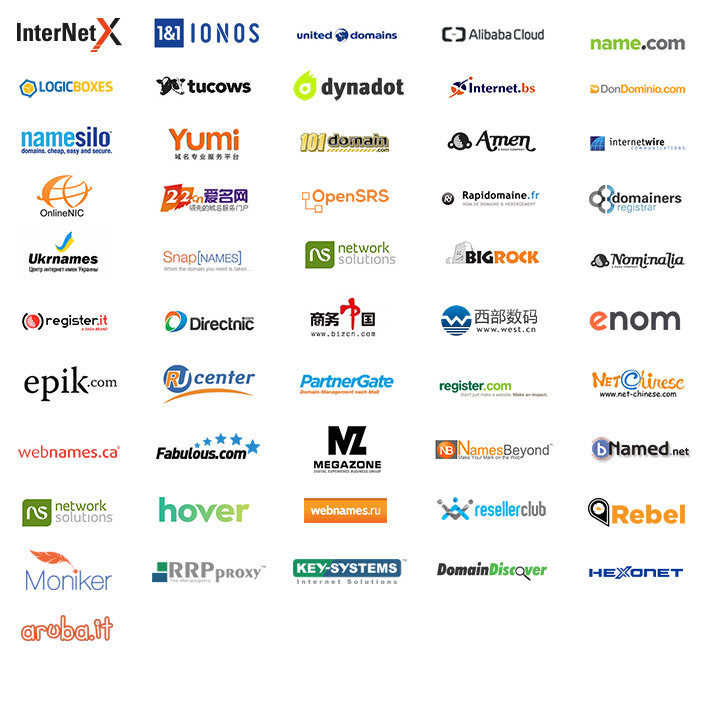 More than 650 international partners - for maximum exposure and 3x faster sales. The global sales network for domains. With more than 650 partners worldwide, SedoMLS is the only genuine global domain sales network. Thanks to global distribution by a constantly growing number of registered websites, your domains will find a buyer up to three times more quickly. Along with maximum exposure for your domains, you will benefit from quick payouts and automated domain transfers. sale to more than 650 network partner sites. Have you registered your domain with one of the following registrar partners? Great! This means you can take part in the SedoMLS program. 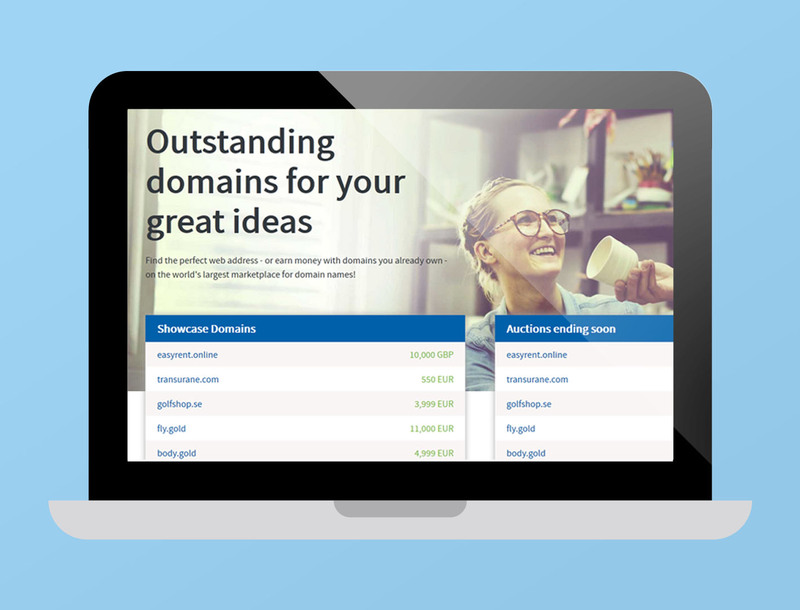 Following activation of SedoMLS in your Sedo customer account, your domains will be offered on our marketing partners' websites and, of course, on the Sedo marketplace. Domains participating in SedoMLS will be listed and directly offered for sale on the following partner websites. This means: Maximum exposure for your domains and an immediate transfer for your buyer. All you need to do is activate SedoMLS in your Sedo customer account. How do I order a Showcase? Why are my adult domains not displayed on the Sedo homepage? Why should I activate SedoMLS Premium? Which registrars are participating in SedoMLS Premium?